While He was on earth, Jesus demonstarated how important children are. 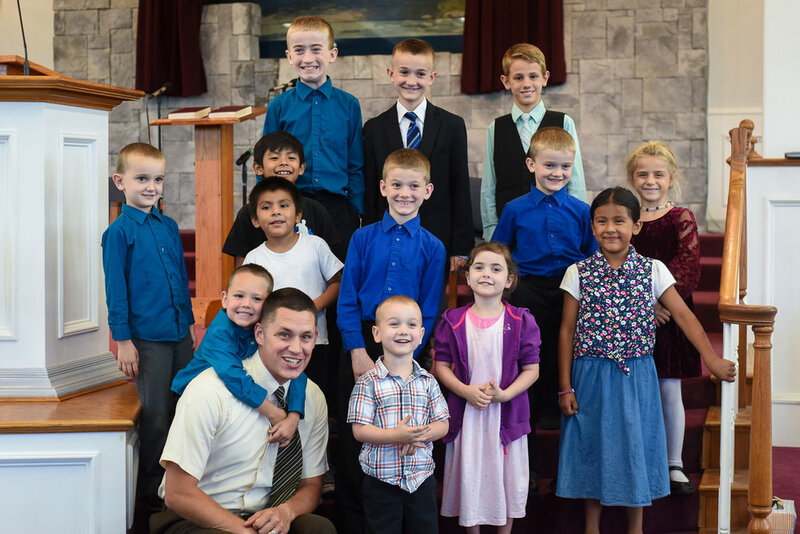 They are very precious to us here at WCBC as well. We have a variety of classes appropriate for each age group, from 0-17. No matter your child's age, he or she will find something to enjoy here! Available for children 0-3 years old, our nursery is staffed by trained workers. We keep our nursery clean and sanitary, warm and inviting, and age appropriate. We provide a loving, nurturing, and safe environment for your children. Our nursery also provides a private area for nursing mothers. Nursery care is provided for all services. 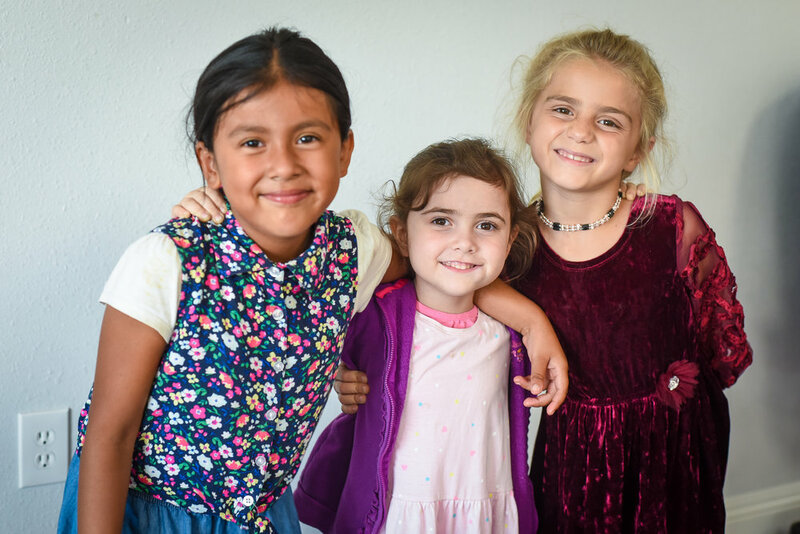 Our children’s Sunday schools provides an atmosphere in which every child feels loved and valued. With our teachings geared toward the child’s comprehension level, we lay the foundation for having a relationship with Jesus Christ. Each week, children are able to hear truths from God's Word, memorize verses, and participate in crafts tailored to their age group. During our Sunday morning service, a Junior church for grades K-5 through 6 is available if parents would like to take advantage of this exciting program for their children. The weekly lessons are very fun and interesting with interactive songs, object lessons, and games that help support the theme of each message. The children also love winning prizes and enjoying a snack. 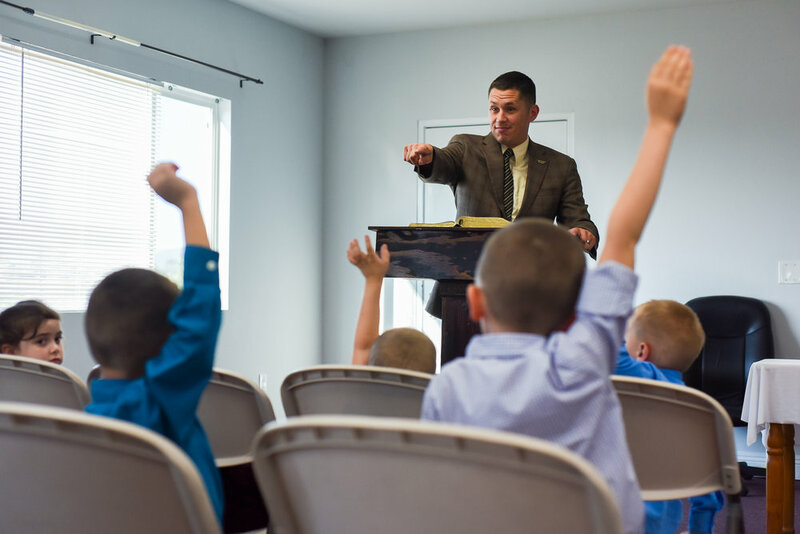 We believe in investing time into our next generation, and teaching them the importance of serving the Lord. On Sunday evenings, James Barnhill and his wife Elizabeth meet with the children and teach them songs and practice singing them. They have the opportunity to sing these songs during the Sunday evening service. For those in 7th-12th grade, we have a Sunday school class tailored just for this important time in life. Being a teen in modern society, especially with the pressures of social media, can be tough. In this class, our teen leader, Caleb Smith, covers a wise range of topics that have real-world application for teens. We explore how to gain wisdom for the important choices we face, how to defend our Christian faith, what the Bible has to say on different relevant topics, how to have joy, and much more. Each class includes games and activities to enjoy along with the lesson. Teens are welcome to enjoy opportunities to serve in different ministries in the church. They are also welcome to join in teen activities. We have had game nights, bowling activities, ice skating, family fun center activities, youth conference trips, and even a murder mystery night!